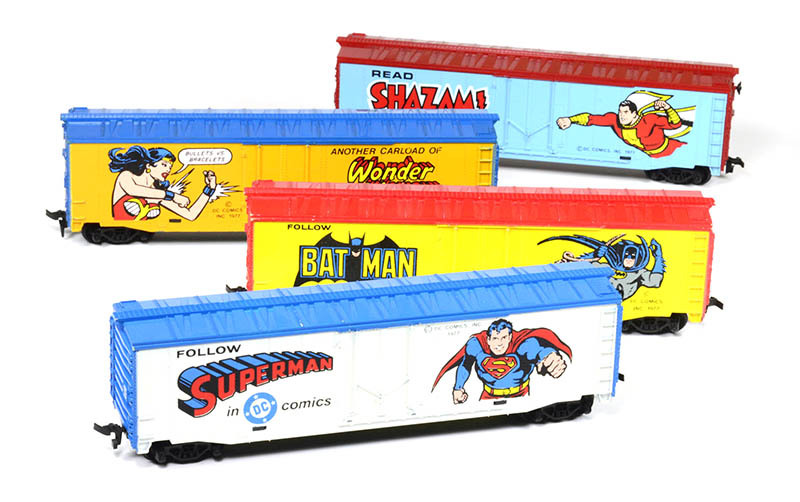 Introduced in TYCO’s 1978 product catalog is this eye-catching set of 50-foot plug-door boxcar models. Each features a character from DC Comics. The includes a total of four offerings: Superman, Batman, Wonder Woman, and Shazam! The series received 368 numbering with each model differentiated by a suffix letter. 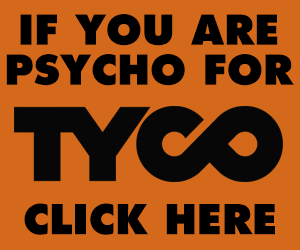 TYCO’s “Super Hero” series make only one annual catalog appearance in 1978. The tooling is the same 50-foot plug-door boxcar model with solid stirrup steps, as offered with other decoration during this period. This view shows the shell of the Shazam! 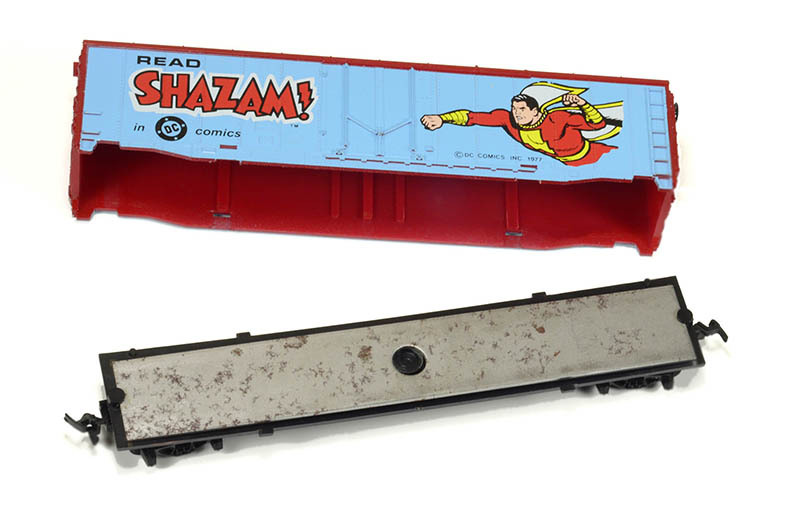 example removed, which reveals the boxcar was molded in red-colored plastic and the sides received light blue paint and decoration. The only separate detail part on the boxcar shell is a brake wheel, which is known to be presented in black plastic. 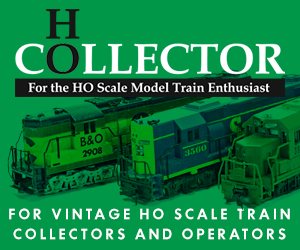 Most of TYCO’s production came from Hong Kong by the time this Super Hero series arrives in 1978, however the set in the HO-Scale Trains Resource collection includes the pre-1970s TYCO stencil-style name and “Made in U.S.A.” on the underframe. 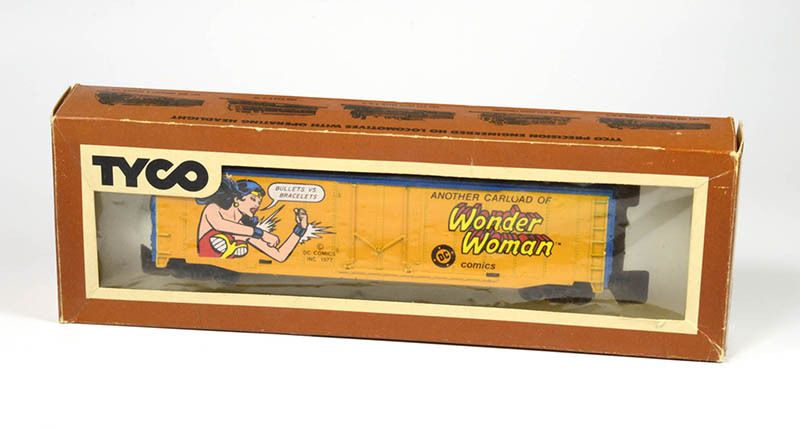 Some production for TYCO, both trains and slot cars, did come from the New Jersey facility that would soon re-emerge as the home of the new Mantua at the time these DC Comics boxcars debuted. The underframe is TYCO’s typical design with two tabs on each side of the black plastic underframe that insert into the boxcar shell to secure the two sections. A flat metal weight rides on top of the underframe inside the model. The trucks are TYCO’s standard friction sideframes with X2f couplers.